Sink into blissful slumber with this luxurious eye mask from Radice. 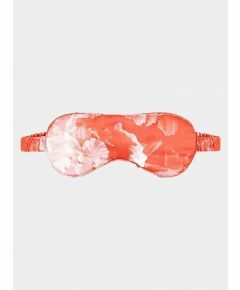 Made from the softest premium silk, in a delicious print inspired by the Italian way of life and the beautiful Amalfi coast, this eye mask is the perfect present for anyone looking for a fantastic night's sleep. Radice is founded on the belief that, since we spend so much of our lives asleep, we should do so in the most comfortable fashion possible. 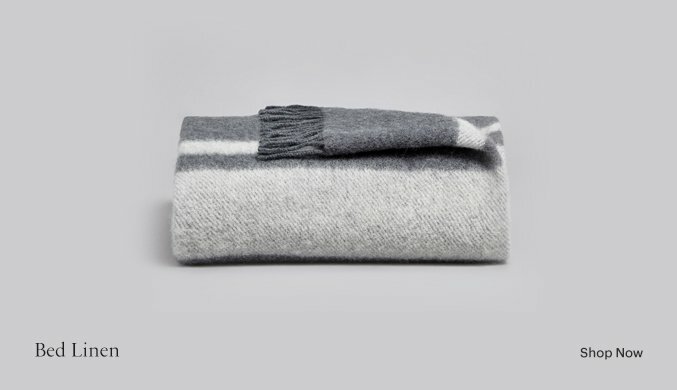 Using the finest silk sustainably sourced from the south of Shanghai, China to insulate and regulate body temperature whilst also wicking away moisture, and designed with colourful patterns inspired by travels and nature, the Munich brand offers luxurious and relaxing loungewear fashion for the ultimate 'lazy Sunday' look and feel.